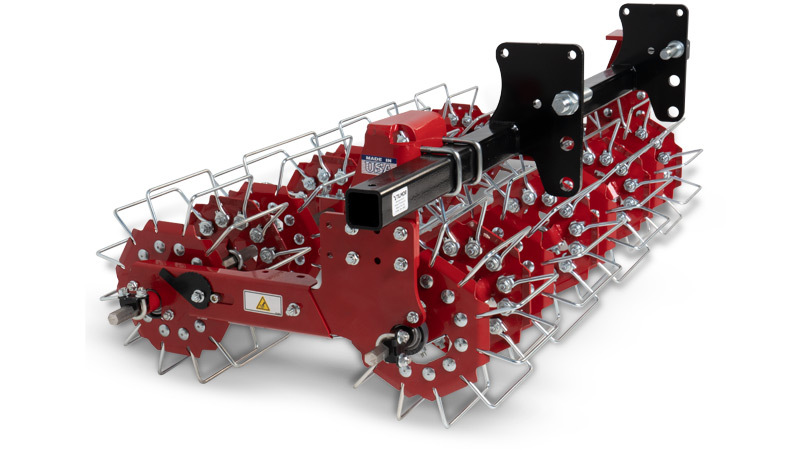 Specifically designed for in-row cultivation, the finger weeder ensures small and just emerging weeds are uprooted and dried out. 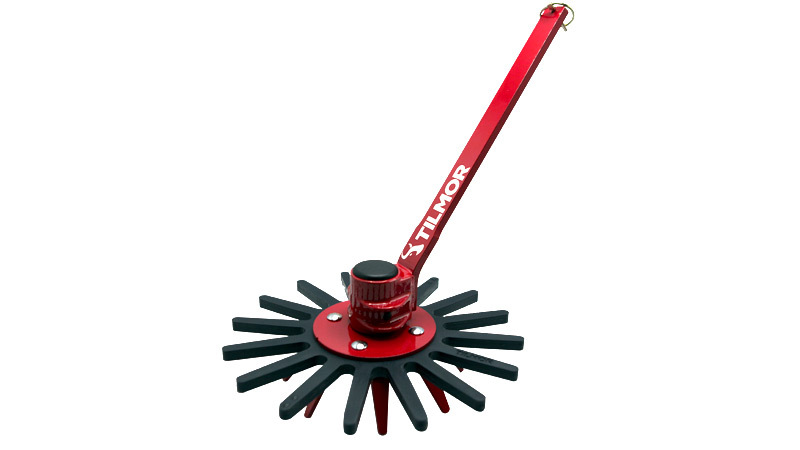 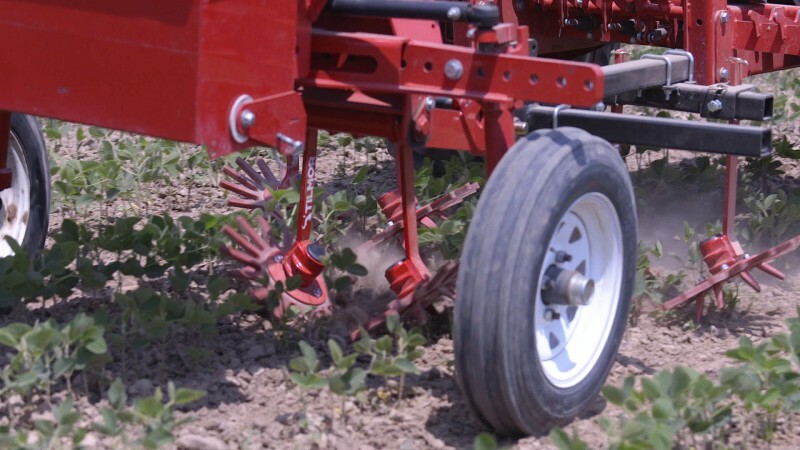 The ground engaging steel drive plate turns the flexible polyurethane fingers at a faster speed to "flick" out emerging weeds at the hair stage. 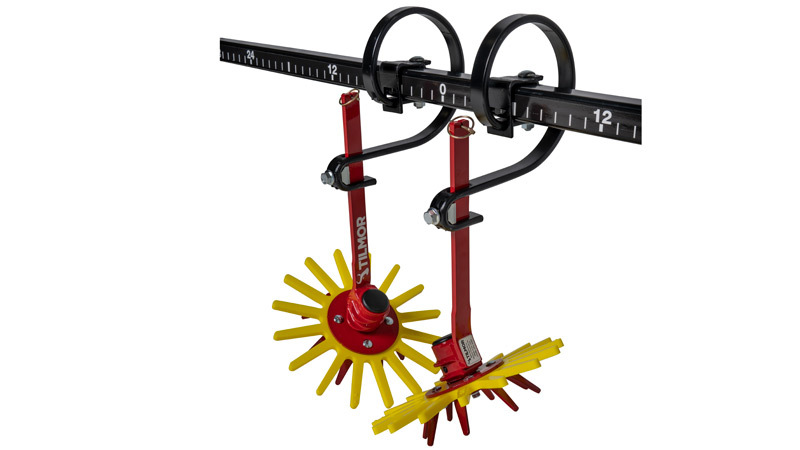 Shank Dimensions: Length = 13-3/4" x Width = 1-3/16" x Thickness = 3/8"
Recommended for use in clay based soils with hardier crops. 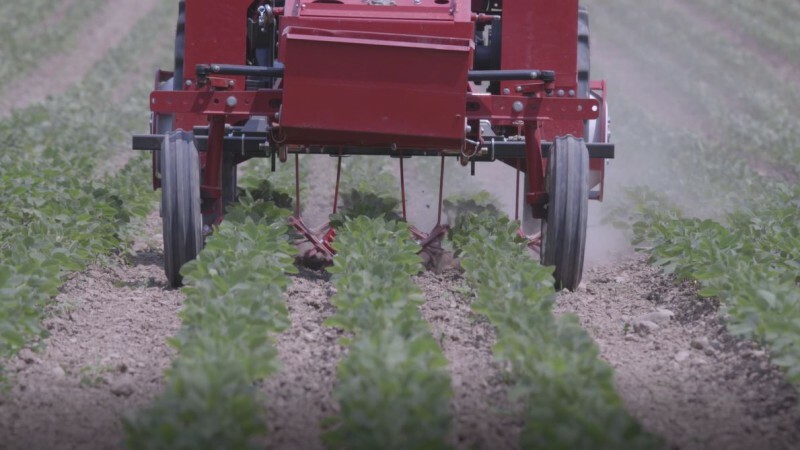 Recommended for use in sandy, lighter soils with delicate crops. 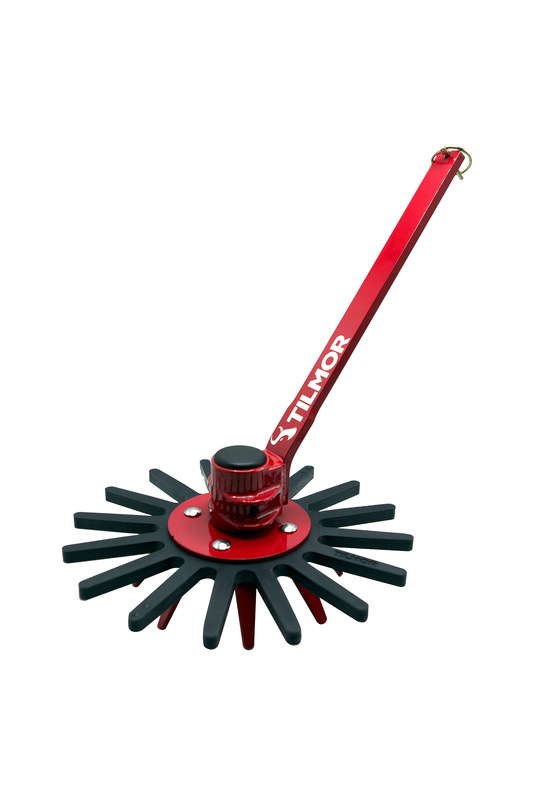 Toolbar clamps are not included with Finger Weeders, so you must provide your own or select from the options made for Tilmor toolbars. 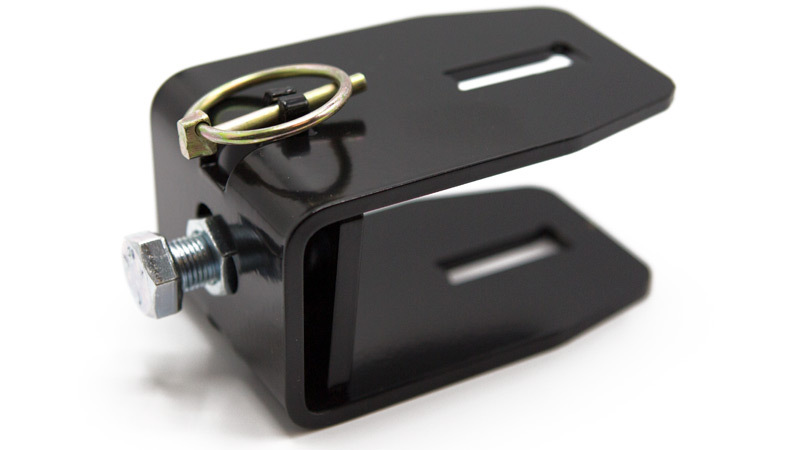 Tilmor mounting brackets are built for 2” square toolbars. 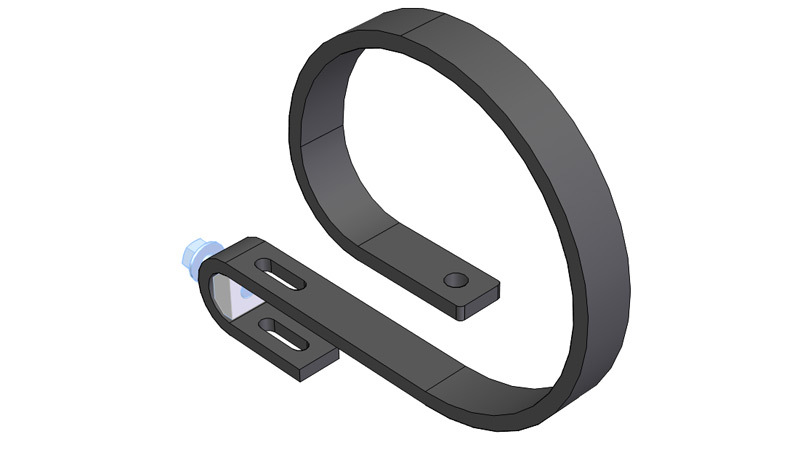 The Flat Shank Clamp fits a flat bar (3/8” x 1-3/8” profile) such as the Finger Weeder shank and mounts it rigidly to the 2" square toolbar. 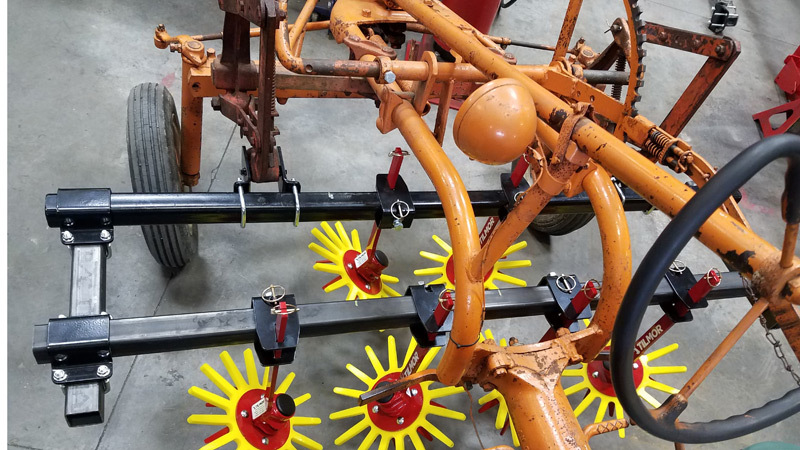 The Flex Tine Mount (or Flat Shank Flex Mount) mounts to a 2" square toolbar and allows for more independent movement of the arms and more flexibility in rocky conditions. 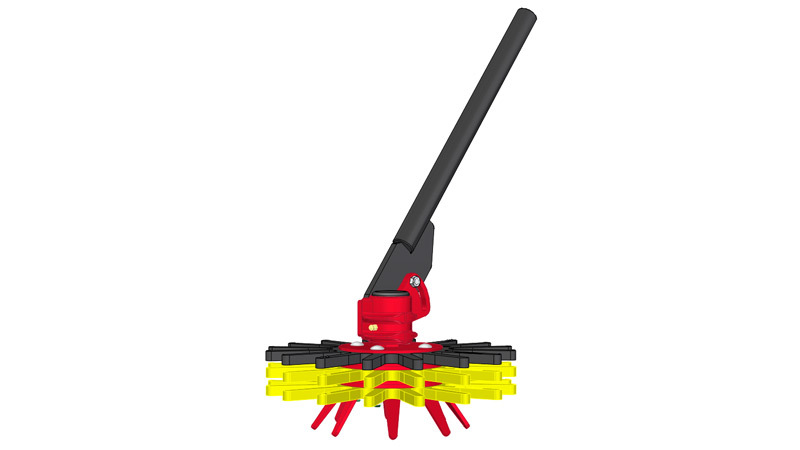 Finger Weeders and other knives/blades with a rectangle shank of 3/8” x 1-3/8” profile will fit the Flex Tine Mount. 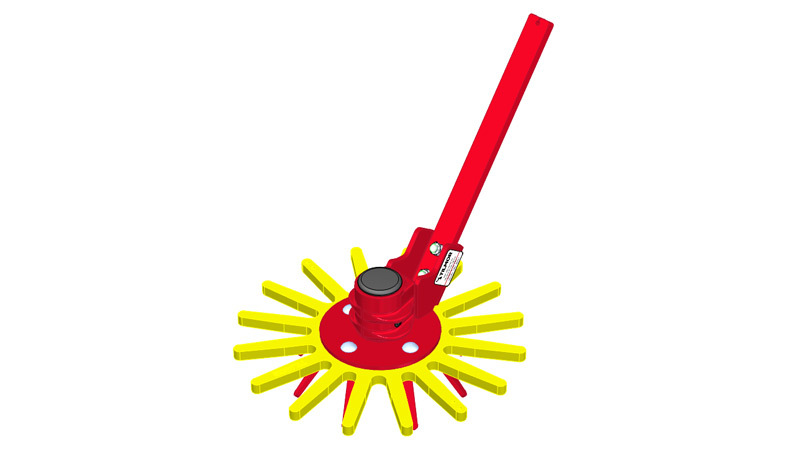 The finger weeder is available as a whole and in single weeders or single discs. 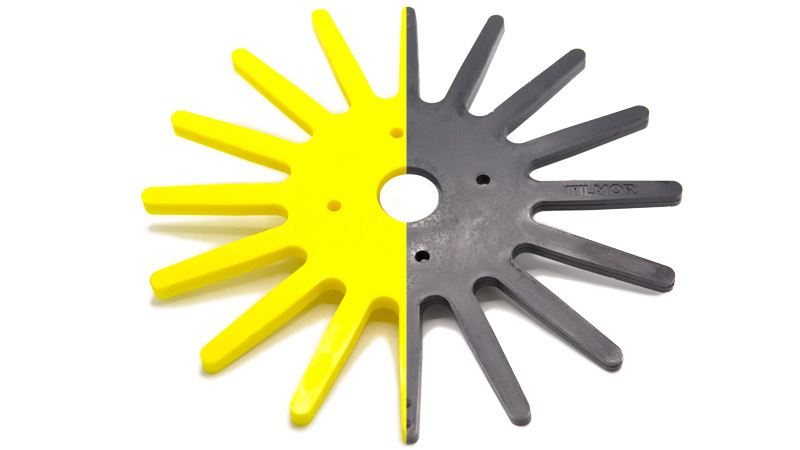 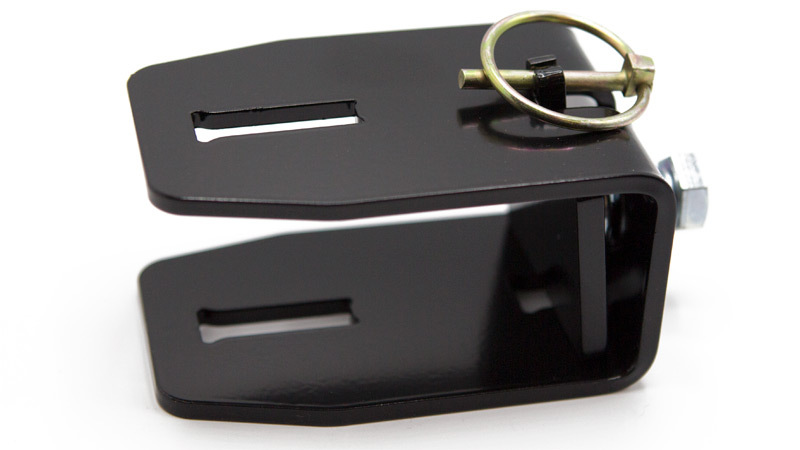 The rubber fingers are available in different hardnesses.